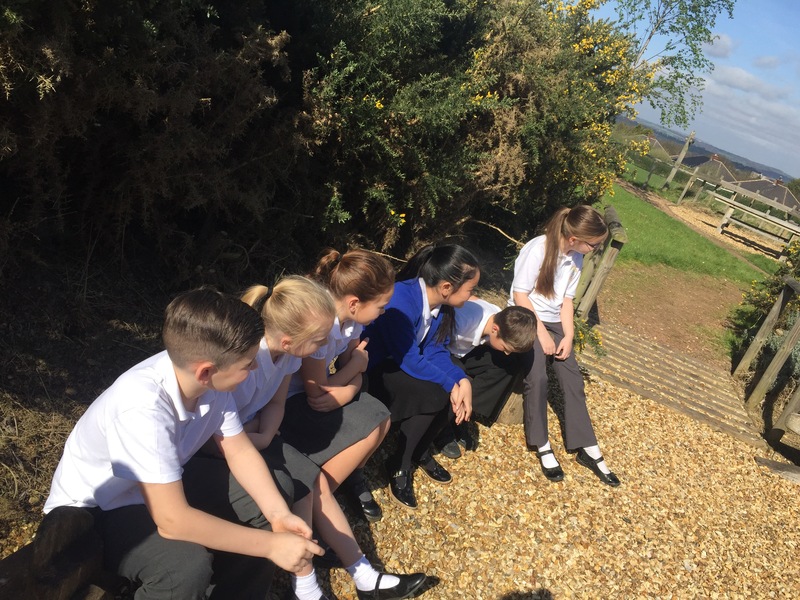 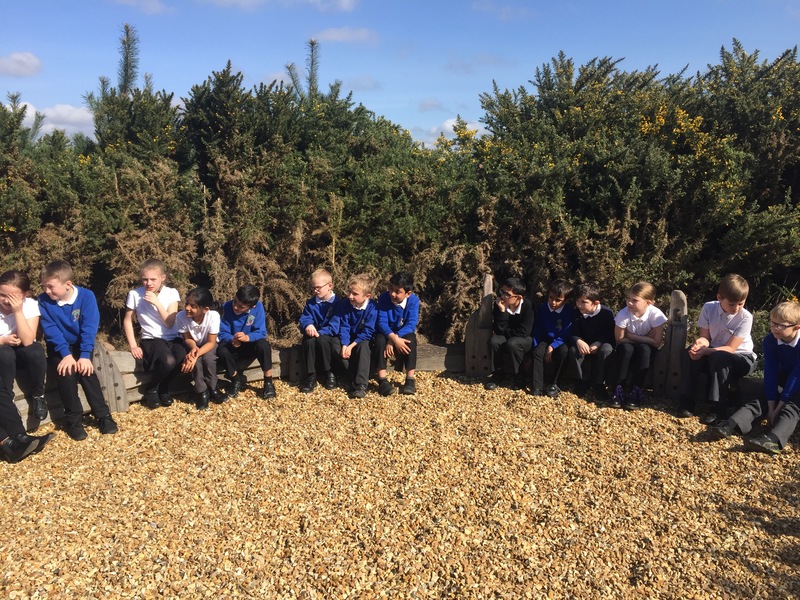 Today, Y4K made the most of the sunshine and did their P4C enquiry at the beach. 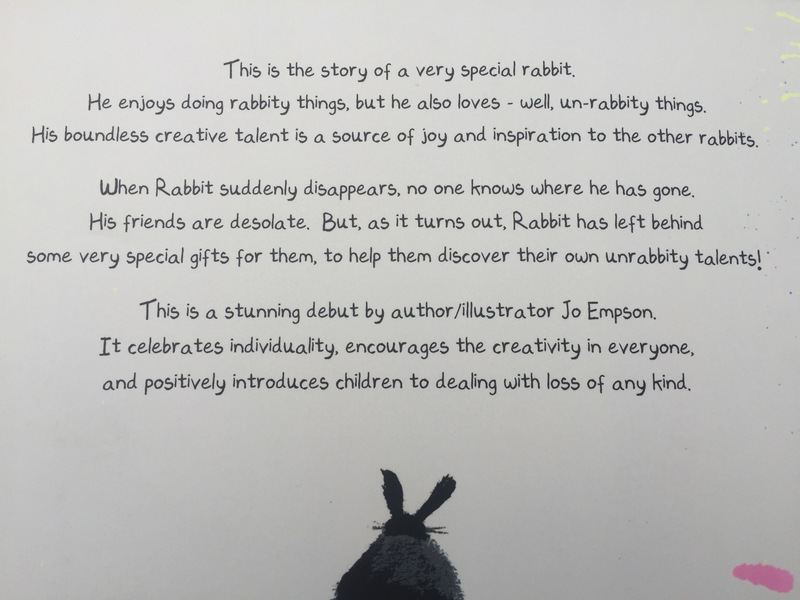 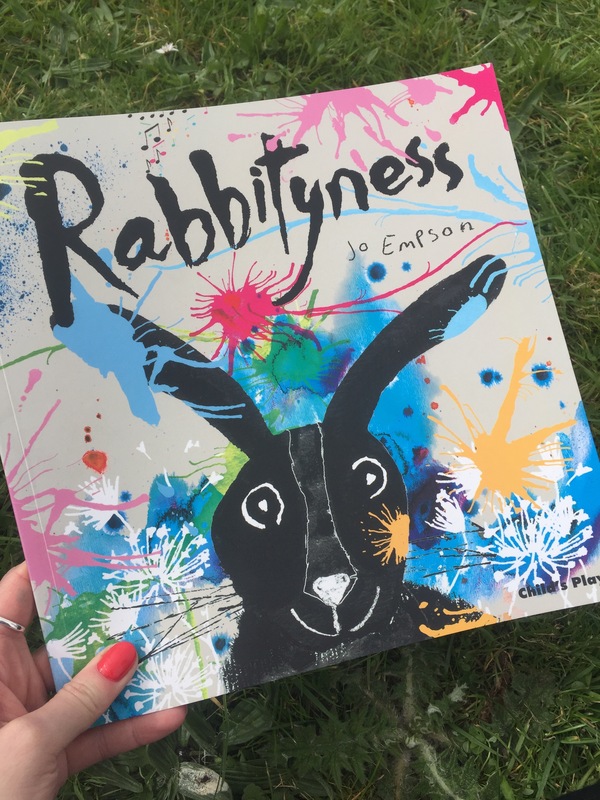 The enquiry focused around a book called Rabbityness, a story about a rabbit who suddenly disappears. 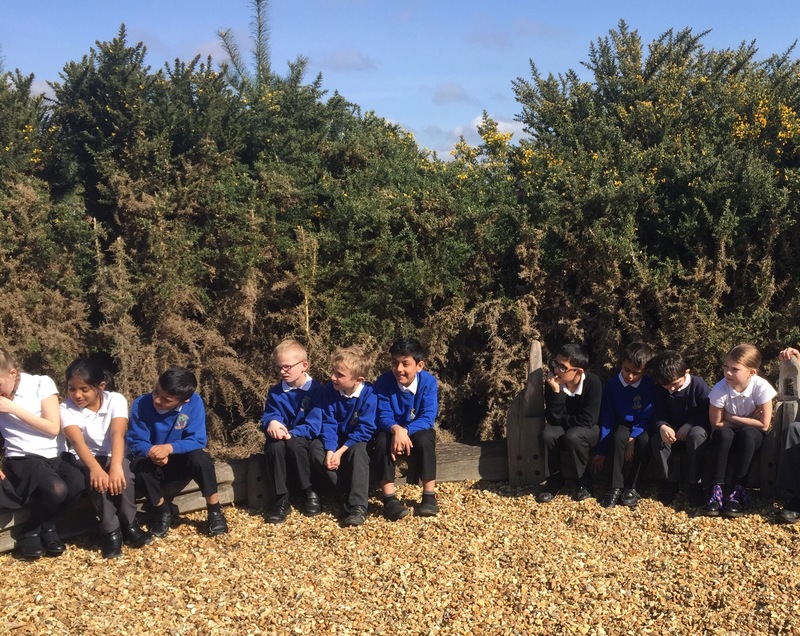 Y4K asked the thought provoking question, How does it feel when you lose something?